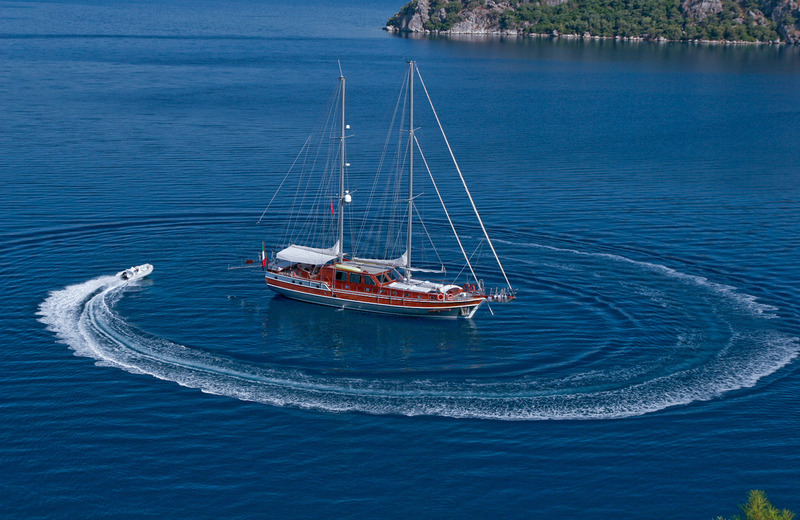 Luxury sailing yacht SILVER STAR is a traditional Turkish Gulet design measuring 26.7m (87.7ft), she was launched in 2006 and refitted in 2009/2017. 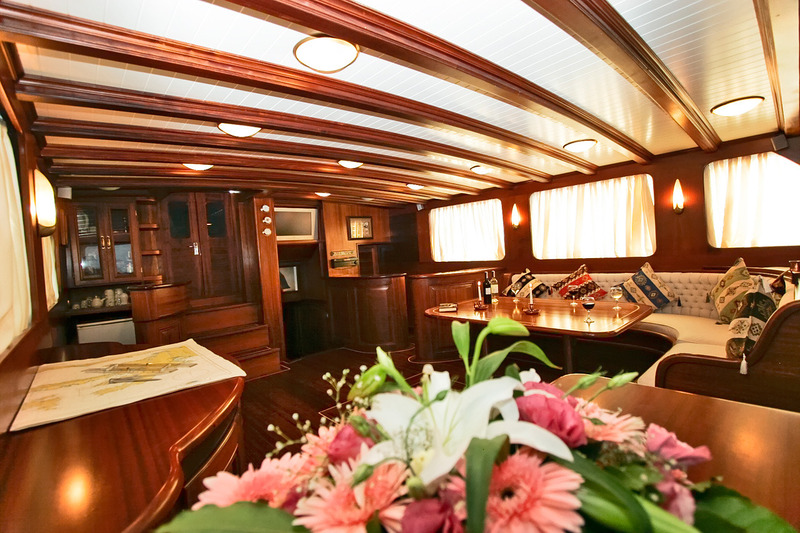 SILVER STAR is the ideal choice for family sailing holidays or groups of friends, offering ample exterior living space and deluxe interior amenities. 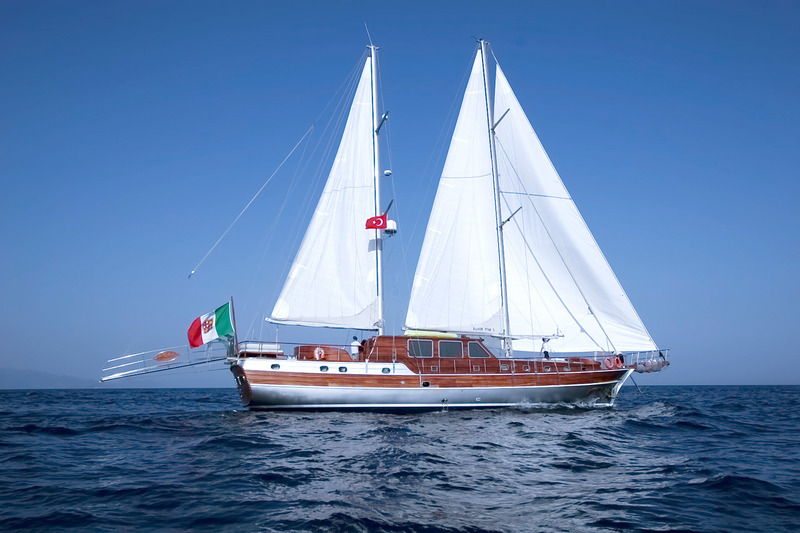 The SILVER STAR sailing yacht is available for crewed yacht charters in the West Mediterranean, for up to 10 guests. 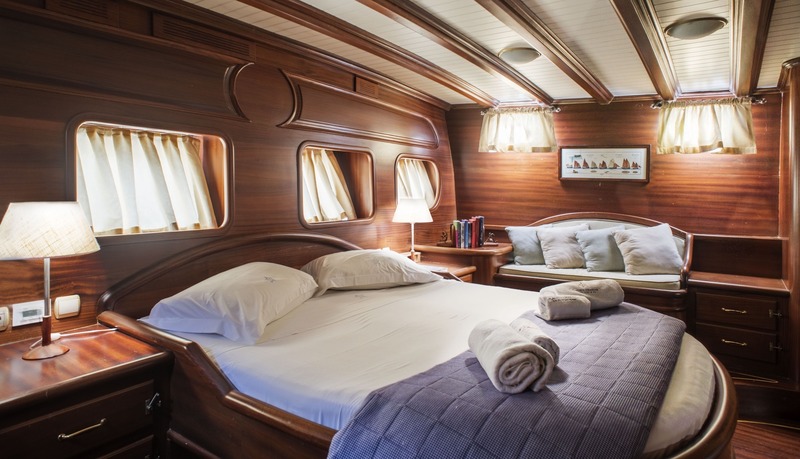 Sailing yacht SILVER STAR has a tasteful interior, featuring cherry toned wood panels, teak and holly inlaid floors, neutral soft furnishings and plenty of natural light. The salon is raised and surrounded by panoramic windows, here guests may relax in comfort on the custom built sofa, enjoy TV and music entertainment and dine at the formal dining table. 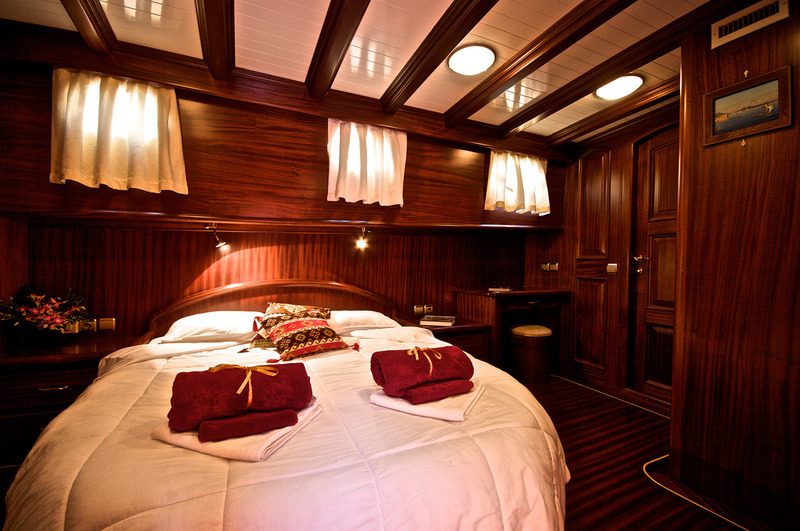 Below decks, are 3 double and 1 twin cabin, each with en-suite facilities and full air conditioning. 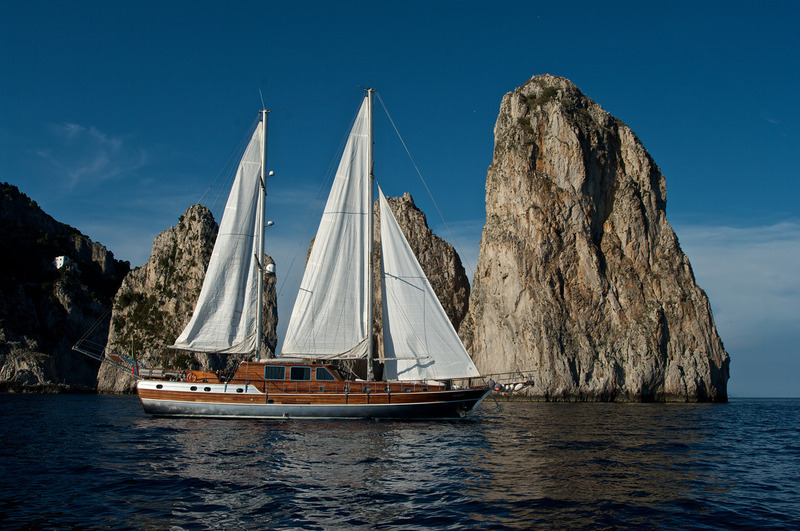 The ketch rigged sailing gulet SILVER STAR has ample exterior areas to relax, sun and entertain. 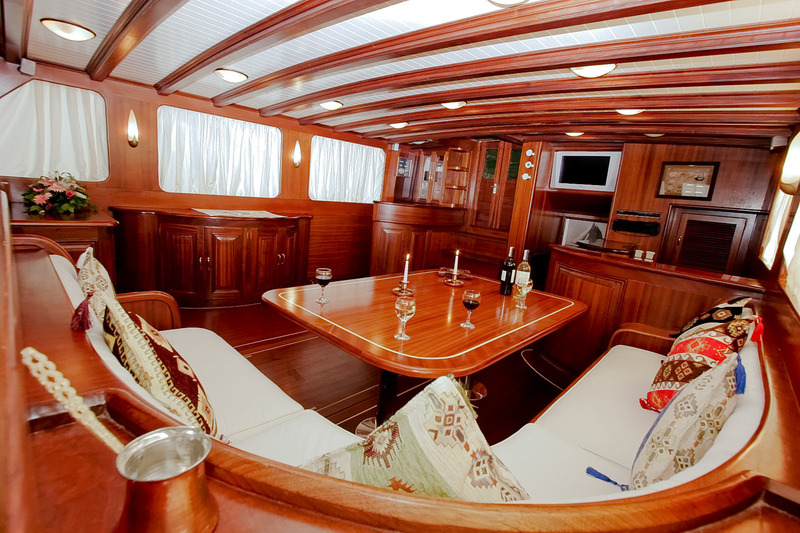 The aft deck is generous and features an alfresco dining option, partial shade and a full beam aft sunpad. 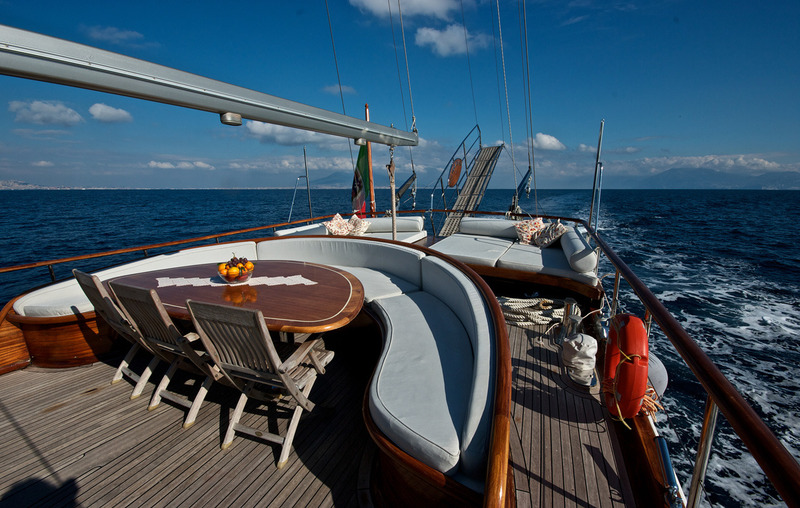 The main deck wraps around the yacht, allowing guests to move freely and easily on her teak decks. A forward cabin house boasts plenty of sunpads, ideal for sunning whilst soaking in the scenic vistas. 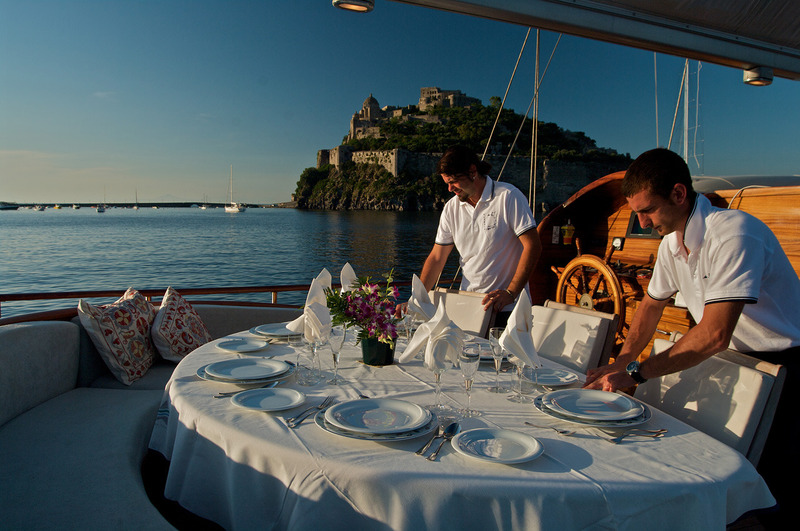 Further forward, the foredeck has an additional alfresco dining option, perfect for enjoying a few canapés and an aperitif. 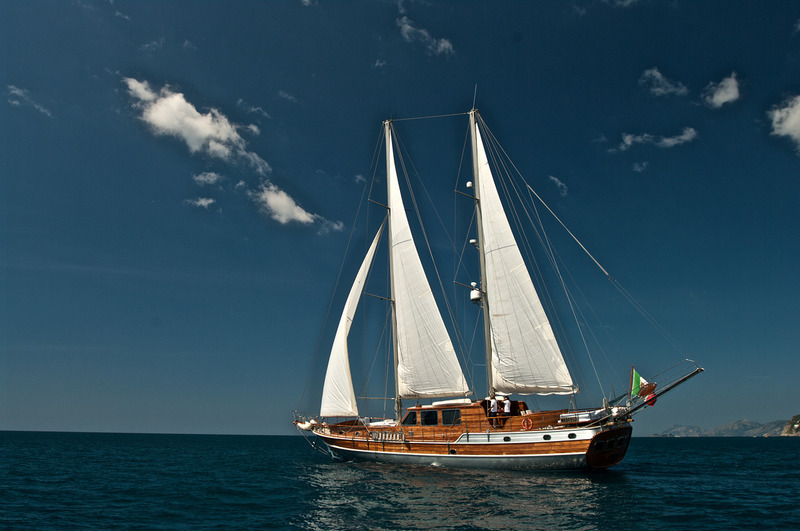 S/Y SILVER STAR has a beam of 6.2m (20.4ft) and a draft of 2.8m (9.2ft). The yacht is powered by 2 IVECO 210hp engines and is capable of cruising at 11 knots. 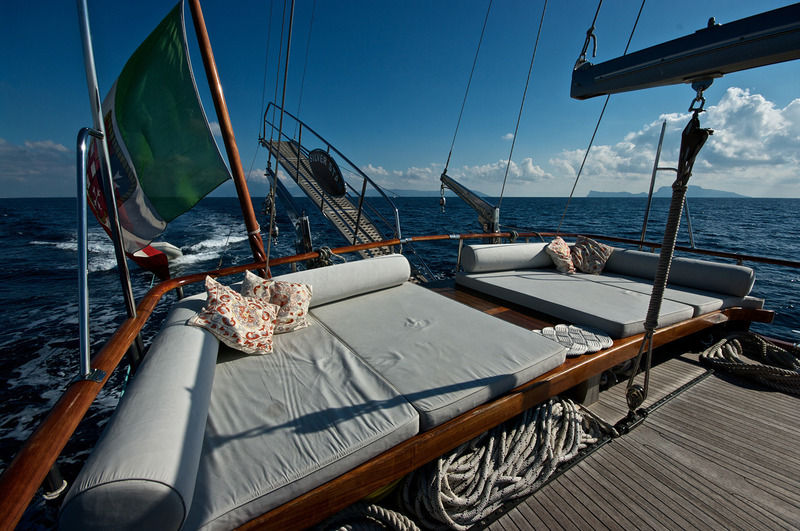 Sailing yacht SILVER STAR employs a dedicated crew of 4, ensuring a memorable and relaxed, luxury yacht charter experience. 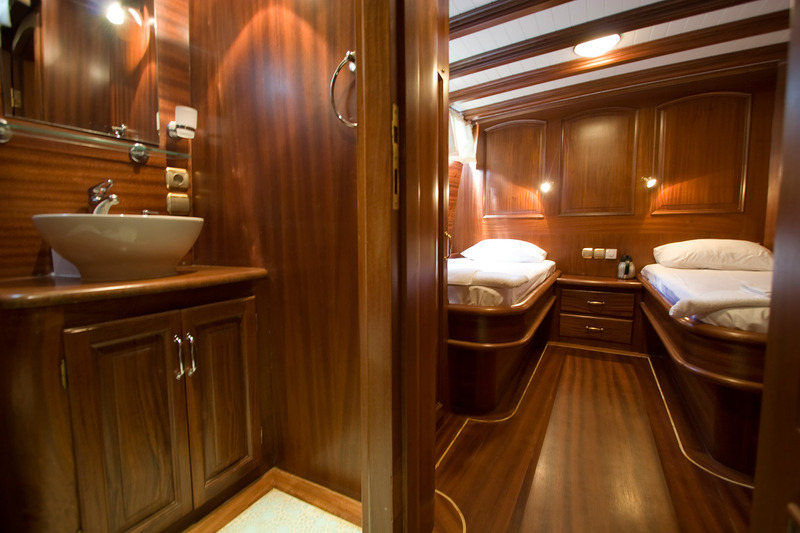 Yacht SILVER STAR offers 4 en-suite cabins, for up to 8 charter guests. 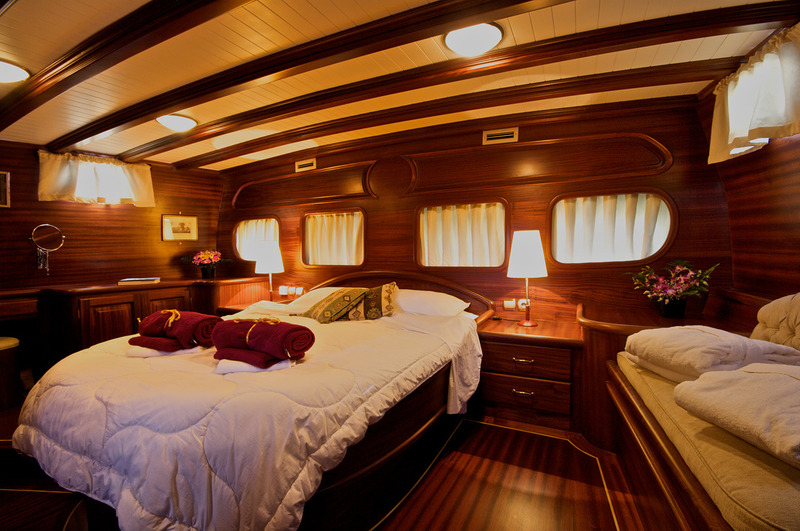 The master suite is aft and full beam of the yacht, with a king size bed, sofa, vanity and en-suite, with deluxe tub. 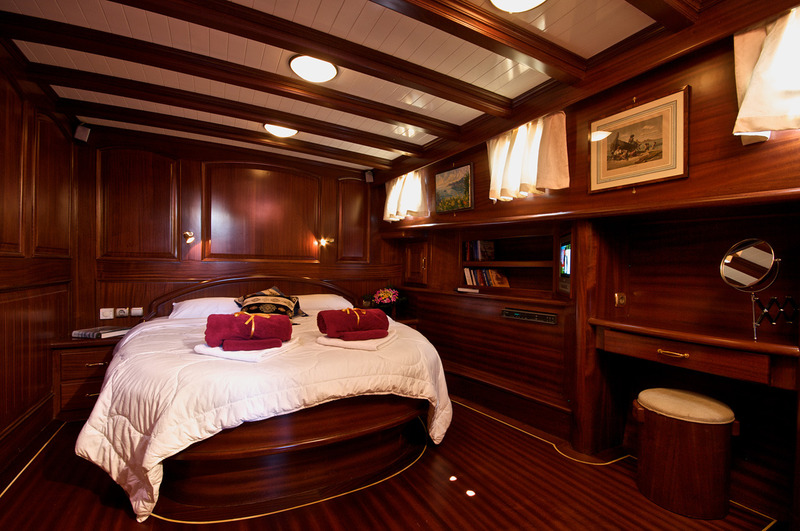 The twin cabin is forward of the master on the starboard side, offering side by side single beds and an en-suite with shower. 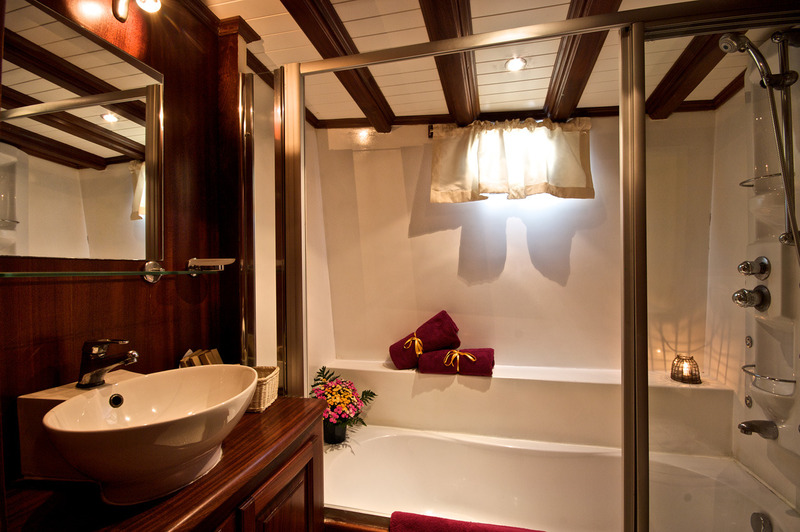 Forward of the salon are the VIP cabin, with queen size bed and en-suite with shower, and a guest double, with a double bed and en-suite with shower. 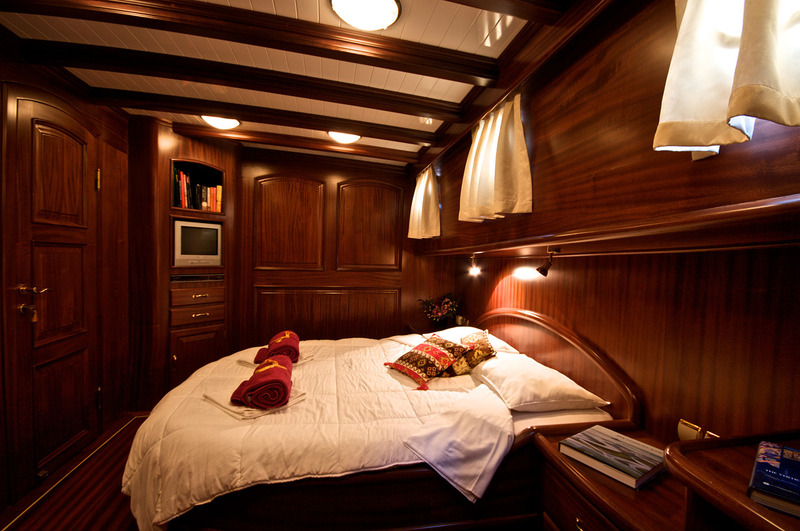 All 4 cabins are fully air conditioned and boast ample natural light.